We met yesterday with an individual that was interested in selling a Canadian gold maple leaf coin. 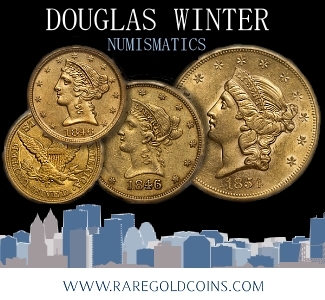 Canadian gold maple leafs are among the most common coins that we purchase, so we didn’t expect this transaction to be much different than any other. However, we were surprised when we were presented with a counterfeit gold coin. This, in fact, is the first fake Canadian gold maple leaf coin that we’ve seen. More commonly counterfeited gold coins are Chinese gold pandas, and $20 Liberty Head and St. Gaudens gold coins. While we were able to immediately identify the Canadian gold maple leaf as a counterfeit, as we have a good bit of familiarity with these coins, individuals that don’t have as much experience with these coins, or gold coins, in general, may not know the proper way to authenticate gold coins, so we thought we’d take this opportunity to share with our readers several ways that you can authenticate gold coins. Not all gold coins weigh the same, even if they contain the same gold content, so it’s important to know in advance how much an authentic gold coin should weigh. One ounce 24k gold coins, such as Canadian gold maple leaf coins, should weigh 31.1 grams. 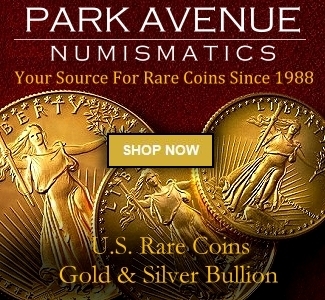 22k gold coins, such as American gold eagles and South African gold krugerrands, weigh 33.93 grams. $20 Liberty Head and St. Gaudens gold coins weigh 33.43 grams. 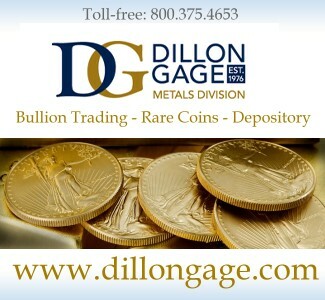 Be sure to bring a reliable portable scale with you to any gold coin buying appointment. We have used the American Weigh digital pocket scale for years, which we have found to be very reliable. The scale can currently be purchased for less than $10 on Amazon, which is a great investment, even if you only plan on purchasing one or two coins. While confirming that the weight of the coin is accurate is the first step you should take, it doesn’t necessary guarantee that you have an authentic coin. Counterfeiters are becoming savvier and realize that individuals are beginning to pay attention to the weight of the gold coins that they purchase, so some counterfeit gold coins weigh out correctly. 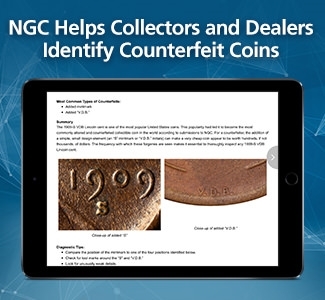 However, if the same metal used to produce the authentic gold coin isn’t used in the production of the counterfeit coin, then the diameter and/or thickness of the coin is unlikely to match the specifications of the authentic coin. 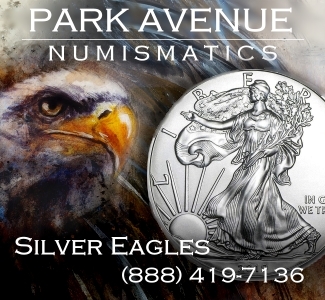 Therefore, we recommend that you invest in a caliper to confirm that the diameter and thickness of the coin you’re considering meets the manufacturer’s specifications. Calipers from Tekton are similar to the caliper that we use. 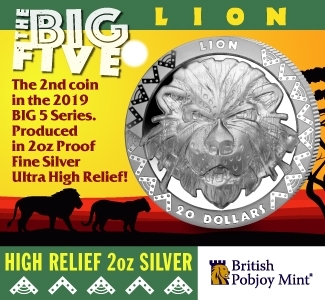 Be sure to check the thickness as well as the diameter of the coin, as it’s possible to produce a counterfeit coin using a different metal that has the same weight and diameter, but a different thickness than the original. 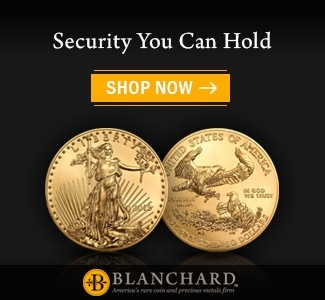 If you prefer to invest in an all-in-one authentication tool, you might want to consider purchasing a fake gold coin detector from Fisch. These instruments are generally sold in a wallet and include fake gold coin detectors for each denomination gold coin in a series. While more expensive than investing in a scale and caliper, a Fisch fake gold coin tester should last during your entire gold coin investing lifetime. 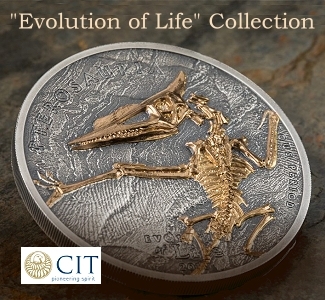 It essentially provides three tests to confirm the accuracy of a coin. 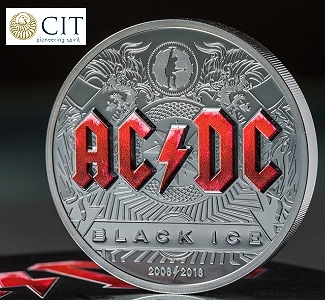 It allows you to confirm that the weight of the coin is accurate and that the specifications, including the diameter and thickness of the coin are consistent with the specifications. 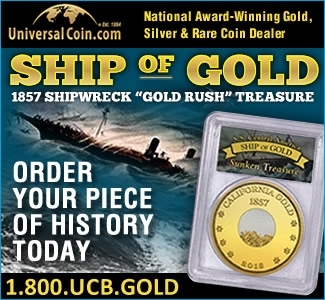 If you only invest in one or two types of gold coins, this is probably a worthwhile investment. However, if you invest in many types of gold coins, purchasing many wallets can become quite expensive. We personally own a few wallets, and have no affiliation with this company. 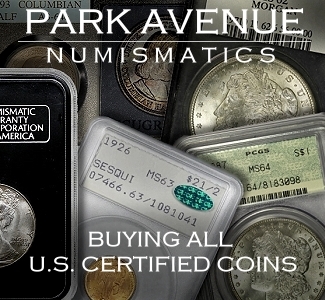 Several other options are available to individuals that wish to confirm the authenticity of their coins, including some expensive and not so expensive options. 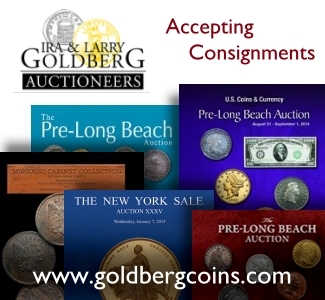 As far as low cost options go, one of the best ways to determine if the coin you wish to purchase is authentic or not is to compare it to a similar coin you own that you know is authentic. This allows you to stack the coins, measure and weigh them to confirm that the specifications are similar. Another good low cost option involves investing in a rare earth magnet. These are extremely powerful magnets, and are able to attract nearly any metal that is magnetic, even if in smaller amounts. You simply apply the magnet to the coin or hold it slightly above the coin to confirm if it’s magnetic. If so, then walk away, as you’re dealing with a counterfeit coin. More expensive and reliable methods that can be used to verify the metal content of the coin that you’re purchasing include investing in a precious metals assay machine, such as one of the following from Niton and Olympus. However, at a price tag likely in excess of $1,000, your money is probably better spent elsewhere. 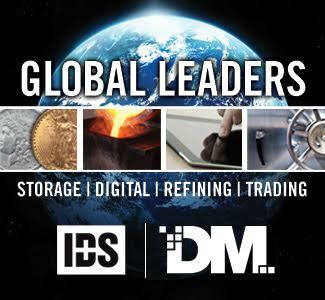 Other options that include various levels of knowledge and expense include conducting a density or specific gravity test to confirm the density of the metal, as all metals have distinct densities and properties that make them impossible to replicate. 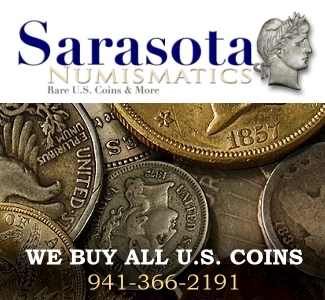 In summary, while there’s very little to be concerned about if purchasing gold coins from a reputable coin dealer, we recommend that you take appropriate steps when entering into a private transaction or conducting business with a coin dealer that doesn’t have an established track record. 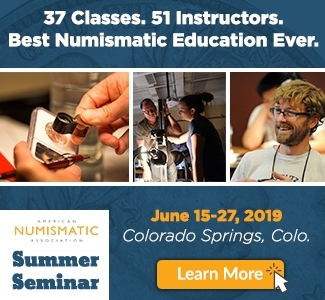 While it’s possible to spend thousands of dollars to ensure the authenticity of gold coins, for most folks, investing in an earth magnet, a reliable scale and caliper will help you to rule out 99% of counterfeit coins. 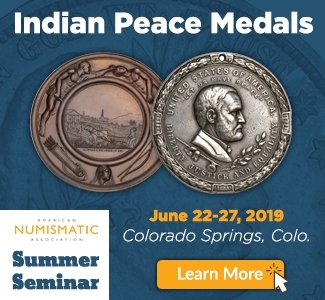 If you’d like to take it a step further, consider investing in a fake gold coin detector from Fisch or conduct a density or specific gravity test to confirm that the density of the metal is accurate. 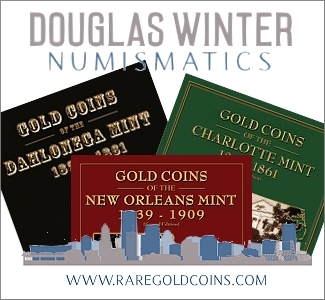 Tony Davis is the owner of Atlanta Gold & Coin Buyers, a full service Atlanta based coin and bullion dealer specializing in buying, selling and appraising coins and coin collections of all types and sizes. Visit his website at www.atlantagoldandcoin.com for additional information on the products, services and educational resources offered by his company. Tony can be reached at sales@atlantagoldandcoin.com or at 404-236-9744. During 2012 there was the notorious scam in which tungsten was discovered to be sophistically imbedded into fake gold bullion bars. Since tungsten has a specific gravity almost exactly the same as gold, the weigh test, the outside measurement test and the specific gravity test would not work to detect fake gold objects with imbedded tungsten. Instead it would require destructive testing to cut or drill into fake gold objects to reveal hidden tungsten beneath the gold surface. You’re welcome. Glad you found the article to be informative. By the way, we never use metal calipers, as I don’t want to run the risk of scratching the coins. One of my favorite plastic calipers can be found at Home Depot for under $20. At the end of the day, it’s really just a matter of personal preference, but in my opinion, verifying the dimensions of the coin cannot be overlooked. Thanks for posting this article. I had not yet heard of or seen counterfeit gold Maple Leafs. The best protections beyond those you list include purchasing such merchandise from reputable dealers. 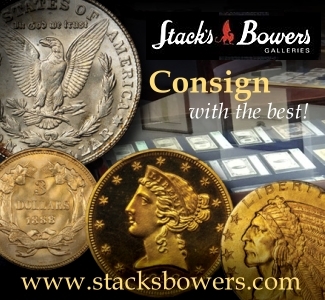 We have had several customers bring in various counterfeit bullion products over the years and it seems like they all purchased them from sellers where there were plenty of warning signs. How do you find reputable dealers? 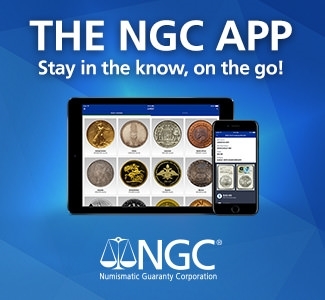 Nothing is perfect but if you buy from dealers who are members of the American Numismatic Association, Industry Council for Tangible Assets, or Professional Numismatists Guild, that is better than if they are not. If the seller is members of all three, that is especially good. Unfortunately, I have found that sellers that only tout their fresh BBB rating are not to be trusted. 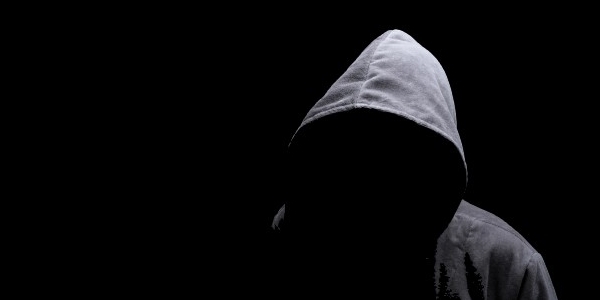 By the time the BBB catches on, such sellers are often long gone. You’re welcome, Patrick. It was my first experience with a fake Canadian gold coin and have a feeling that it won’t be my last. As you know, in this industry, you can never become complacent. The fakes are getting better and better, so it’s up to us to stay on top of the trends and make sure that we’re only offering high quality genuine product to our customers. By the way, I’m a regular reader of your articles and always learn a lot. Keep up the good work! According to http://news.coinupdate.com/royal-canadian-mint-adds-security-feature-to-gold-maple-leaf-1686/ since last year 2013, The Royal Canadian Mint has now included a new security feature onto their Gold Maple Leaf coins. The security feature consists of an intricately micro-engraved design produced with laser technology. On a small area of the reverse of the coin, a textured maple leaf is present with the number “13” at the center, which is only visible under magnification. The number “13” denotes the year and will change annually to feature the last two digits of the corresponding year of issue. Larger gold bars (e.g. 10 ounce, kilo bars) are easily tested via inexpensive hand-held ultrasound devices. There is absolutely NO need for destructive testing. 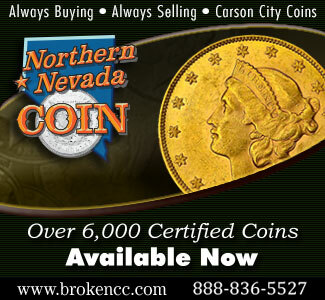 Common 1 ounce gold coins are best tested by all-in-one testers like the ones Fisch or goldcoinbalance offer. For those who are not aware, the audit conducted by the U.S. Treasury on September 13, 2012 on the gold stored in the New York Federal Reserve can be read @ http://www.globalresearch.ca/us-gold-reserve-audit-show/5326810. The audit procedure did require minor partial destructive testing by drilling holes into some of the gold bars to extract test samples for assay. Thank you for your article. It is now known that fake gold coins made from gold covered tungsten are still being sold from China by the Shenzhen Shun Xin Da Handicraft Co., Ltd. @ http://www.alibaba.com/product-detail/American-Eagle-2003-One-Ounce-Gold_1061192485.html . 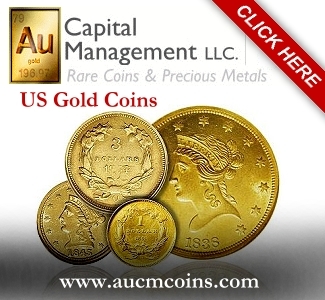 Fake American Gold Eagles @ http://www.alibaba.com/product-detail/American-Eagle-2003-One-Ounce-Gold_1061192485.html . Although fake gold coins made from gold covered tungsten are able to pass the weight, diameter and thickness tests, they fail to pass the ping ringing sound test. Tungsten coins make a dull thud sound instead of the ping ringing sound indicative of a genuine gold coin. Watch the discoveries on YouTube @ https://www.youtube.com/watch?v=2P1h6uXDACY&index=3&list=UUS0-Hrh-r90e6vs309wJ0zw & https://www.youtube.com/watch?v=2P1h6uXDACY&index=3&list=UUS0-Hrh-r90e6vs309wJ0zw . The news article from June 10, 2014 of the arrest of two criminals selling fake of American Gold Eagle 1 oz. coins can be read @ http://www.timesunion.com/local/article/Two-men-charged-with-selling-counterfeit-gold-5542193.php. The CBS6 Albany New York News report is @ https://www.youtube.com/watch?v=Bw5qjYIuHNc.